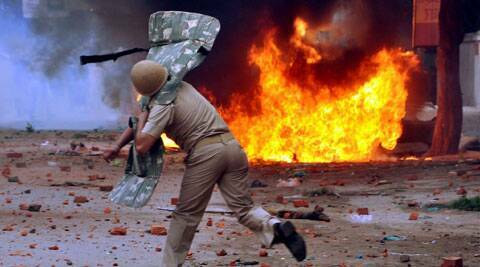 Why Modi is likely to oppose instrumental use of riots in politics? If riots spread and he is unable to control them, especially in BJP-ruled states, the contentions of 2002 will come back to haunt. The writer, Sol Goldman Professor of International Studies and the Social Sciences and Director of the India Initiative, Brown University, is a contributing editor for ‘The Indian Express’. The argument advanced in this column is developed at greater length in the Journal of Democracy, October 2014.